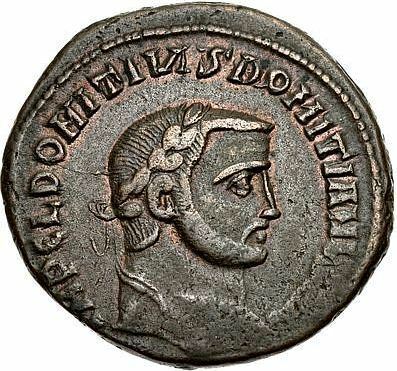 Lucius Domitius Domitianus was a Roman usurper against Diocletian, who seized power for a short time in Aegyptus. He revolted against Diocletian in 297 AD, but died in December of the same year, when Diocletian went to Aegyptus to quell the revolt. Numismatic and papyrological evidence support Domitianus' claim for the purple. It is possible that the rebellion was sparked by a new tax edict, but this uncertain.